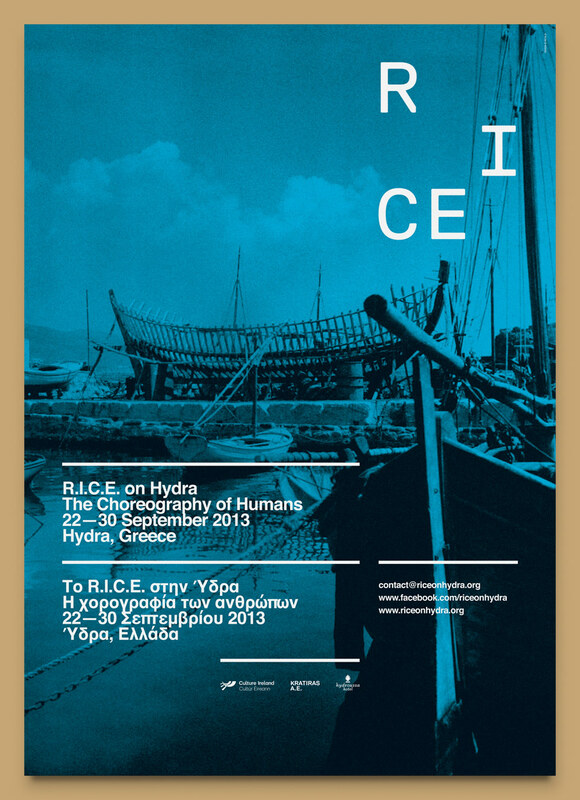 Rafal Kosakowski / Work / R.I.C.E. 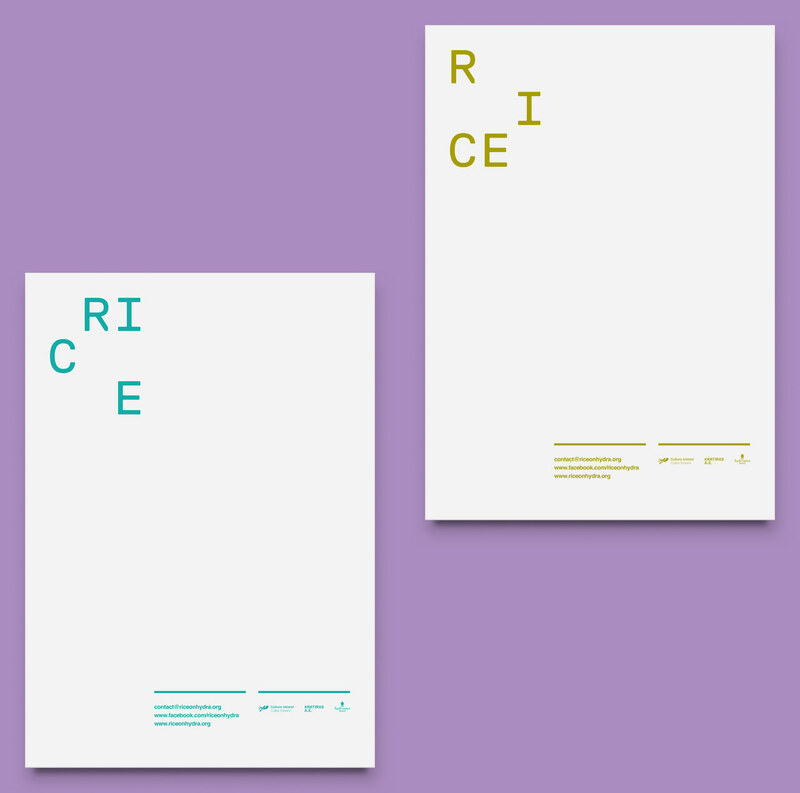 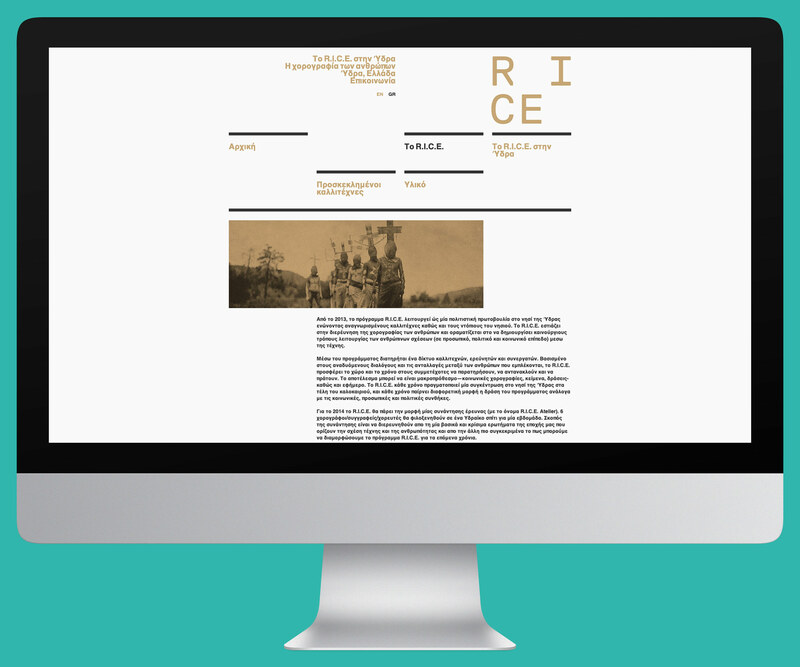 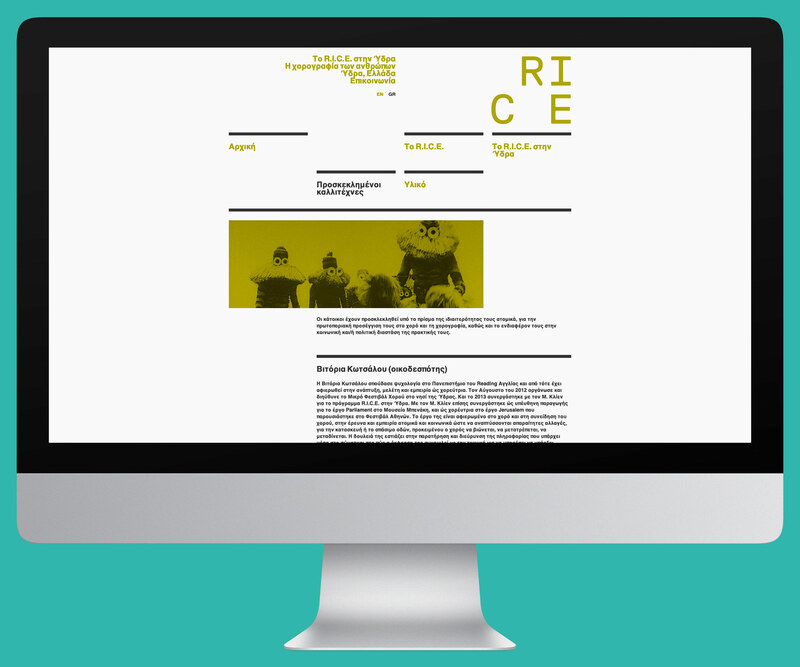 Identity for the cultural initiative R.I.C.E. 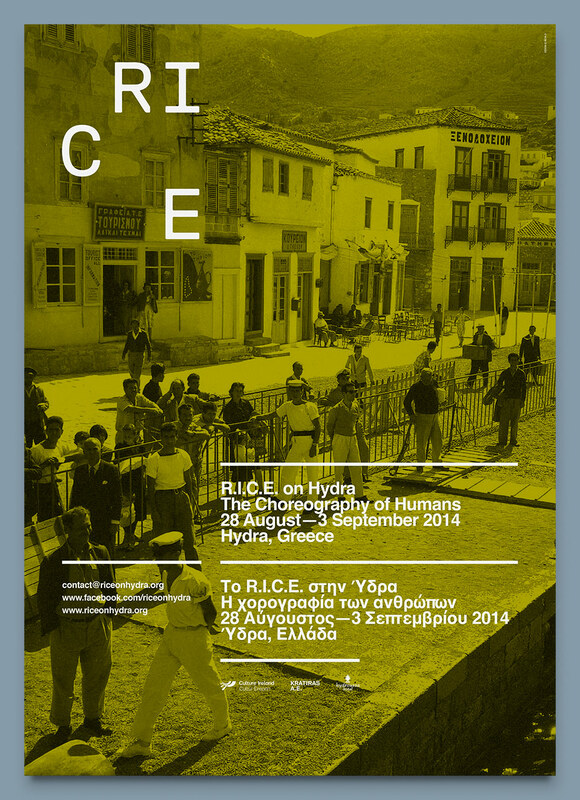 on the Greek island Hydra, initiated by Vitoria Kotsalou and Michael Kliën. 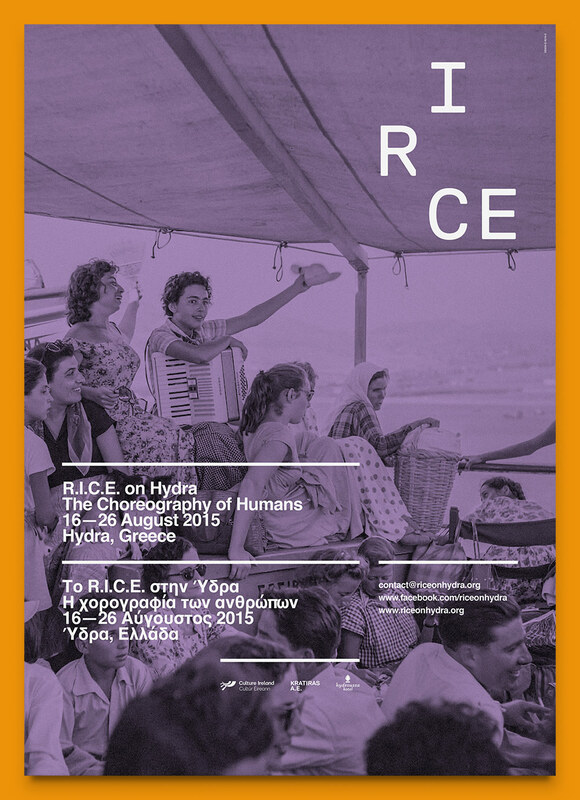 Dedicated to exploring the choreography of humans R.I.C.E. 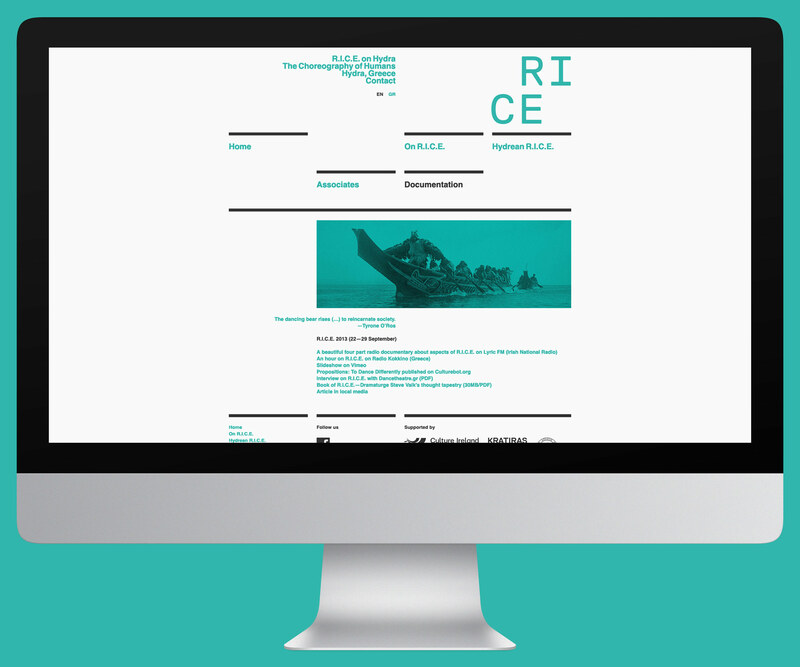 aims to envision human relations – personal, political and social – with the sensibilities of an artist, poet, dancer.